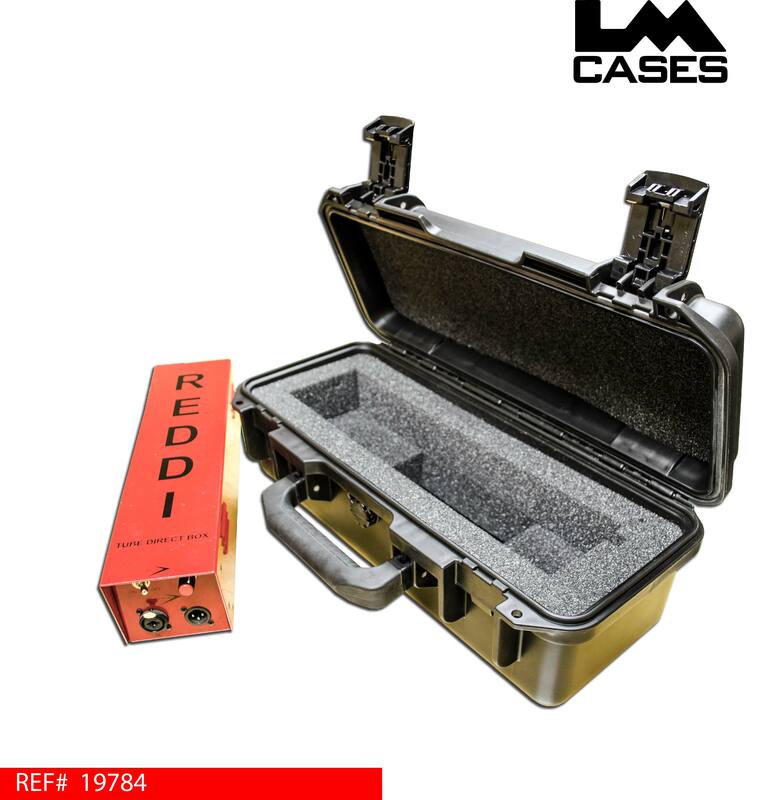 This case was designed for the A Designs Red DI. 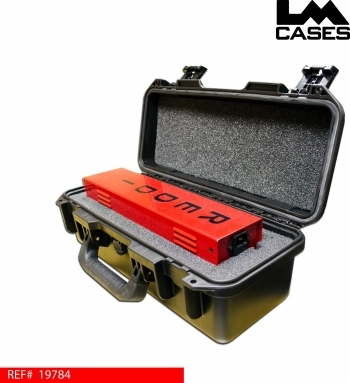 The case features a custom CNC cut foam insert mounted in a waterproof Storm iM2306 case. The foam insert is designed to custom contour the DI allowing all knobs and switched to clear the foam, this prevents damage during shipping.